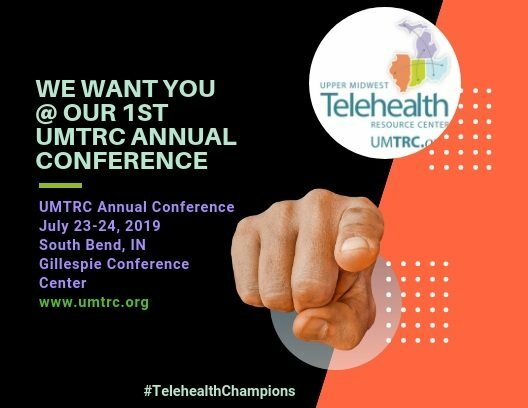 The Telehealth Resource Centers (TRCs) have a mission to serve as a focal point for advancing the effective use of telehealth and support access to telehealth services in rural and underserved communities. The TRCs are funded by the federal Office for the Advancement of Telehealth. 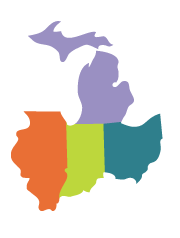 Each TRC specializes in regional concerns and the climate for telehealth in their geographic region.